When you think Delta Force, you think quality. Delta Force Paintball was born out of the idea that paintball can be an experience that is high quality and professional. We’ve been growing ever since. Long gone are the days where a good paintball field had an old car and a few stacked tyres. Delta Force has upped the game across the globe, with our fields that feature full scale black hawk helicopters, and 30ft pyramids. Our game zones are unlike any others, and we offer an experience that can be enjoyed by people of all ages. There was just one problem: how do we introduce this great game of paintball to the community? There’s only so much advertising you can do, and in the world of ad blockers, it’s hard to get your name in front of people. So the International Paintball Group (IPG) stepped in to help. 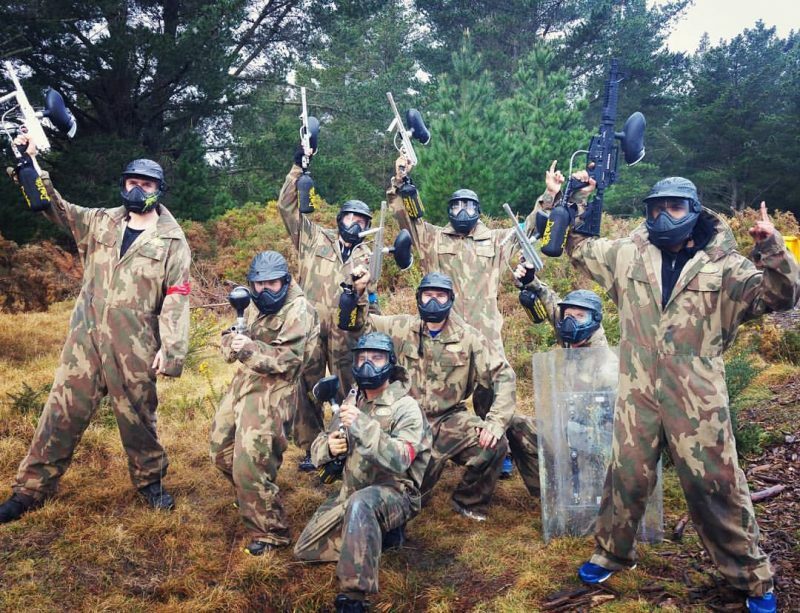 IPG has helped Delta Force Paintball to grow as a business. After joining forces with IPG, Delta Force has grown exponentially. Our partnership has lead to thousands of new customers entering our doors, and entering the amazing world of paintball. By becoming partners with IPG we are guaranteed customers will hear about our business, and after they have an amazing experience with IPG and Delta Force, those first time customers often become life time paintball warriors. We wouldn’t have these paintball warriors if it weren’t for IPG. In our close partnership with IPG, we have seen the way their dedicated staff strives to offer the best value deals to their customers. 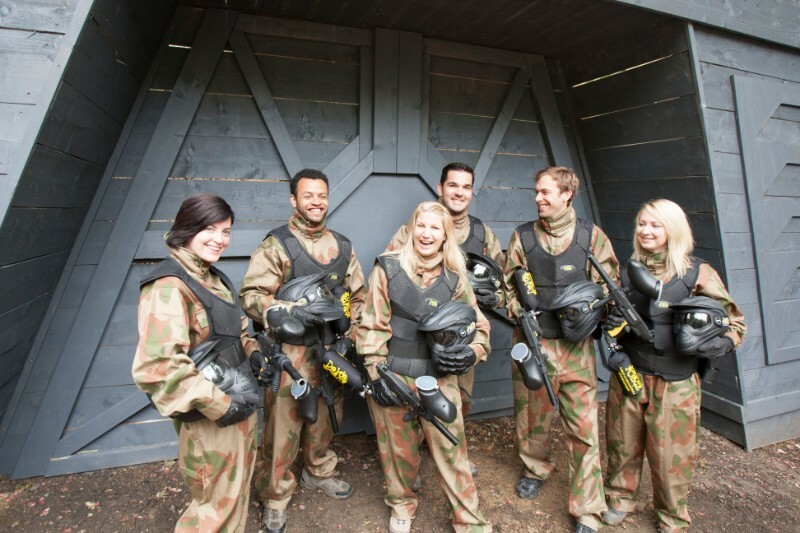 The IPG sales team are passionate about providing their customers with all the information about their day, and their event coordinators help the customers organise and plan their day of paintball. Once the customers are at our fields, it’s our turn to impress them. Whether they’re impressed by our amazing marshals, our emphasis on safety or our impressive game zones, we guarantee a day that will be unforgettable. With IPG we can guarantee more paintball warriors will join our ranks.